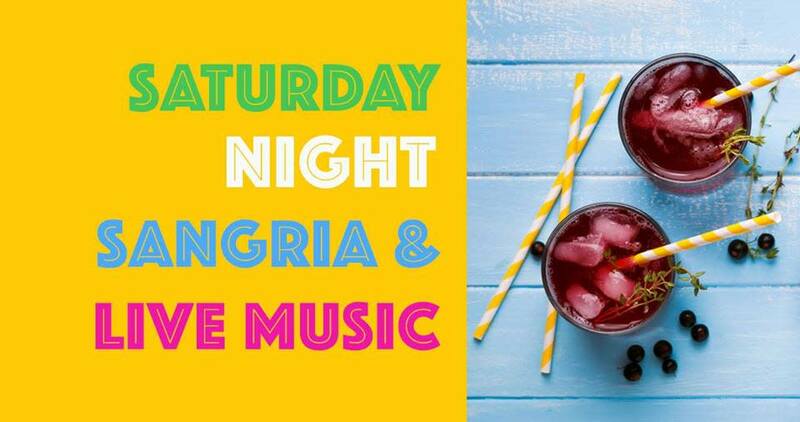 Saturday Night Sangria & Live Music is back! The Johnny Novicane Duo will be rocking the patio 6:00pm-9:00pm. 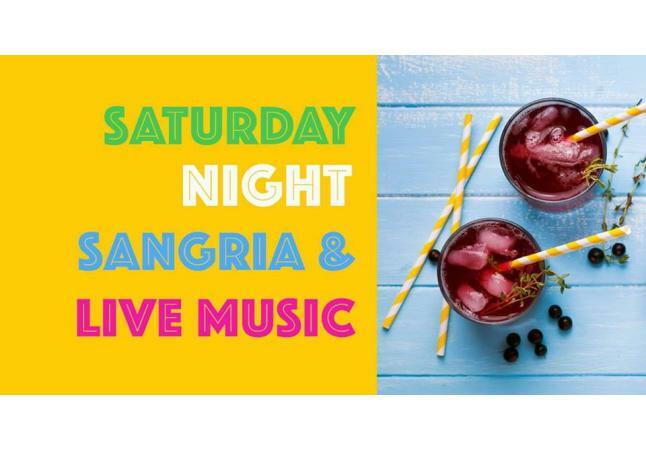 Cover is $7.00 per person and includes a glass of Sangria!